Welcome to the LinkedIn Tips section of the LA Dezign blog. I wanted to take the time to put together a series of postings on how to use LinkedIn, and how to utilize the growing social networking site to help grow your own network of connections that will lead to personal success, regardless of your industry and experience. In this first entry, I tracked down seven top bloggers and found some tremendously helpful tips. If you want all the secrets for boosting your online presence via LinkedIn, these seven experts are the best starting point. I’m going to start with this post because it’s the most logical starting point for anyone looking to grow their LinkedIn network. Lewis Howes gives you the preliminary steps to get started on boosting your online presence. The ten steps outlined in this blog posting start with the most obvious — “complete your profile” — but he also shows you how to plant the seeds, and leads you step by step to help you branch out on the network. Setting up your profile is easy enough, but Melonie Dodaro shows you how to really optimize your page and start hunting for opportunities. Just by taking a few extra steps (like making your profile easy to find and wording your invitation messages strategically), your page can see significant changes and stronger online relationships. Most importantly, Dodaro points out that these networking relationships develop into serious leads when you sustain communication and shift from the internet into “real world” with phone calls and face-to-face meetings. In this post, Jackie Kaufenberg gives you five key tips to develop relationships on LinkedIn once you’ve got your profile all set up. The main point she makes is to be assertive and put yourself out there, either by connecting to new people with similar interests or by finding acquaintances on the People You May Know feature and engaging potential leads wherever they might be. 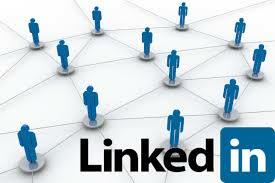 Continuous expansion of your network is imperative to finding new leads on LinkedIn. Mark Stonham offers advice on further network growth, both on the individual and business levels of your profile, as well as gives some insight into giving value to your profile so others will want to connect and endorse your skills. Be found as an individual on LinkedIn, through value, keywords, contributions, etc. Having a good profile page and adding new connections is a good start, but you’ve really got to have a game-plan and put it in motion to be successful on LinkedIn. Wayne Breitbarth outlines the five “C”s of growing your network online, and this list can really be used as a basic outline for strategizing your approach. The list is: CREATE your profile, which should be customer-focused and really target your ideal audience as best as possible; CONNECT with prospects through multiple channels (People You May Know, Alumni, and Advanced Search to name a few), and be creative with your invitations; CONSTRUCT a targeted prospect list by filtering your contacts and downloading a database;COMMUNICATE with your network and stay in front of your audience on a regular basis; and CAPITALIZE on existing relationships by getting introductions, referrals, recommendations and endorsements. 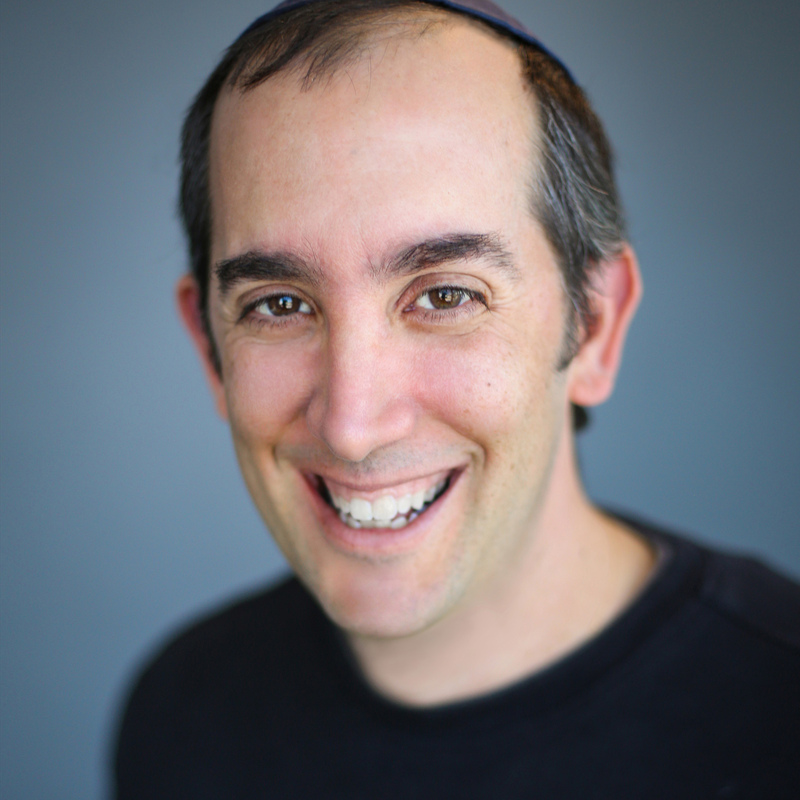 Steve Strauss provides some really helpful ideas for adding value to your LinkedIn profile. In addition to networking and relationship-building, Strauss encourages a process of becoming somewhat of a LinkedIn superstar — asking and answering questions, publishing answers to educate your followers, and creating polls to understand your audience’s opinions and identify their needs. But he also recommends going beyond the LinkedIn platform to really establish yourself as a fixture on the internet — attend important industry events, link your profile to your other social media apps like Twitter or Facebook to make your posts “viral” and expand your reach. In June 2009, Stacy Zapar expanded her LinkedIn network to 30,000 connections, and continues to receive an outpour of invitations by the thousands. In her blog posting, she shares her experiences and offers some suggestions, which include constant updating of your profile, joining open networker groups to find others looking to constantly connect, and utilizing external networks like Twitter and Facebook to socially network. Stacy even suggests utilizing SEO strategies on your profile, by saturating your page with specific industry-related keywords. Send me feedback on strategies you’ve tried and other experiences you’ve had. I hope to keep this up-to-date and continue to fill this blog with helpful tips from expert networkers. Thanks!